Kirklees Council should apply for government funding to pay for a much-needed bypass. 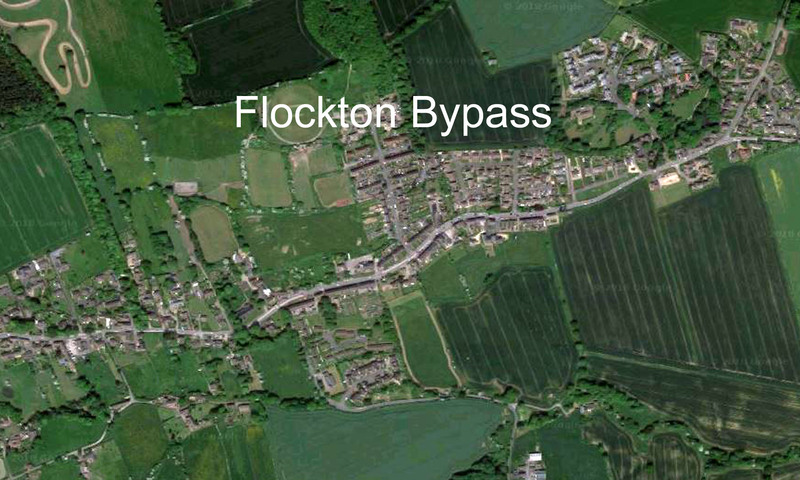 That’s the message from veteran Conservative councillor Bill Armer who said calls for a bypass for Flockton village date back to the 1930s. And he accused Labour colleagues of being “defeatist” over the issue. 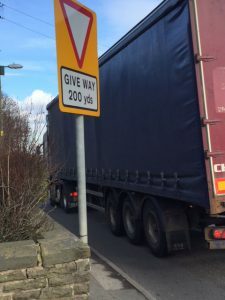 Traffic engineers with Wakefield Council are unwilling to divert HGVs from Flockton through other villages in the Wakefield district or to support an HGV ban claiming it would move the problem further back to Horbury Bridge. That stance echoes Kirklees Council’s position, with senior figures including Clr Peter McBride claiming a bypass at Flockton would have a knock-on effect on neighbouring areas including Kirkheaton, Waterloo and Bradley , and towards Cooper Bridge. Clr McBride recently met with residents to listen to concerns. Read full article on Examiner Live.